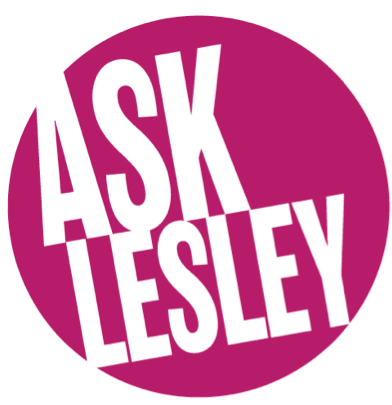 Ask Lesley – How do I know my skin type? Cleanse your face thoroughly, and then wait for around 30 -60minutes before putting anything else on your skin. How does it feel? If it feels tight or flaky, your complexion is dry, if you’re oily only across the forehead, down the nose, and on the chin, you’ve got combination skin; and if you need to blot your whole face with a tissue, you’re oily. If your face feels irritated or slightly itchy, you most probably have sensitive skin. Repeat the test four times a year, because your skin often changes seasonally. Once you know your skin type it is important to use the right products including cleanser toner moisturiser and night cream. This entry was posted in Anti-Ageing, Ask the expert, Body Beautiful, celebrity, Glowing Skin, Harley Street Skin Clinic, Lesley Reynolds and tagged beauty expert, beauty tip, how do i know my skin type. Bookmark the permalink.